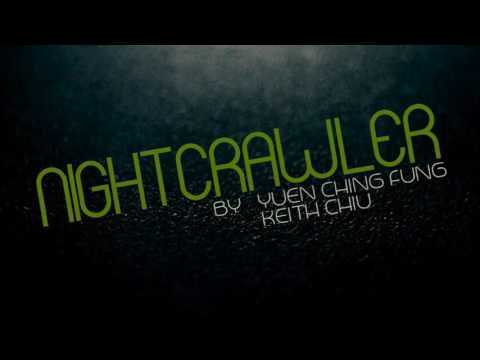 What is Night Crawler? A ring routine with three keywords: SIMPLE, DIRECT, CLEAN. Imagine BORROWING a ring from your audience and do the MOST DIRECT ring stunt called for: toss the ring into the air and catch it with ONE FINGER. No switch, it's really their ring! Then, without ANY ADDITIONAL MOVEMENT, you make the ring visually travel to the ring finger, right in front of their eyes. NO Awkward cover, an open-palm travel. At any time you want, you can instantly give the ring back to your audience. Yes. It's THAT CLEAN! NIGHT CRAWLER cuts away all the junk and keeps only the magic! You don't even have to bring your own ring!